Just about everyone wants smooth and flawless skin. 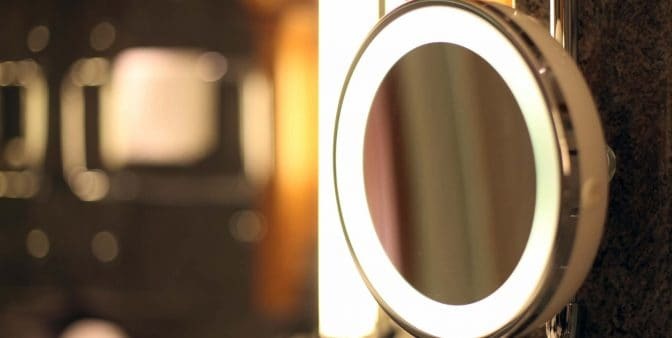 The skincare industry has seen rapid growth over the years as people become more health conscious, especially regarding their skin, one of the most vulnerable parts of the body. However, even the most stringent skincare routine using only the best products money can buy can only do so much. Skin tags might be completely harmless, but they do appear very unsightly just hanging off you. They’re clinically known as acrochordons and are typically found on your armpits, neck, around your groin, and even under your breasts. 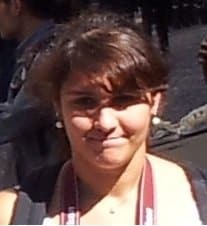 In some rare cases, they grow on the eyelids as well. Skin tags usually occur in people who have diabetes or who are obese. Older people also tend to get skin tags. While acrochordons occur in both sexes, women, in particular, are more likely to get skin tags as they grow older. Skin tags are a very common condition though, and you have nothing to be ashamed of. You might be wondering what skin tags are exactly and why they’re such a common condition. It’s not entirely proven what causes skin tags, but doctors speculate that they occur when skin constantly rubs on skin since it’s observed that the common areas that skin tags tend to grow are between skin folds. What is certain though is that acrochordons are made of loose collagen fibers and blood vessels. As you might know, collagen is a common protein in the body. Unlike warts (another common skin condition), skin tags are smooth and soft, not to mention they hang off the skin. Skin tags are also not contagious, so you don’t have to worry about it spreading all over your body. Skin tags aren’t as painful or as uncomfortable as they appear. For the most part, you can ignore them and never have any trouble. However, if the skin tags are constantly rubbing against clothing, they can get irritated and then they can cause some pain. Generally, people have their skin tags surgically removed for cosmetic reasons. 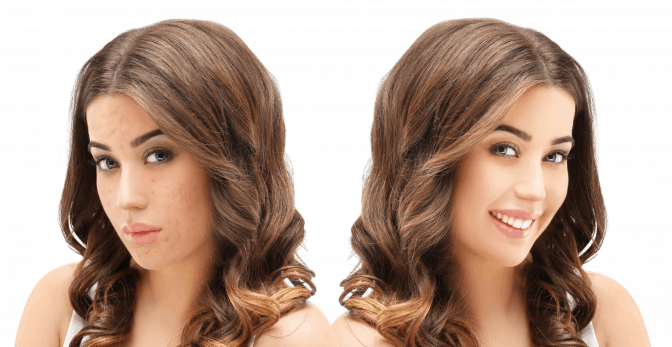 Even though there’s nothing wrong with having skin tags, it can’t be helped that such skin blemishes can affect your self-esteem. Skin tags could also affect your physical health though that’s only on very rare cases. Moreover, if a skin tag grows in a particularly difficult position, they can snag on your clothes or accessories. When this happens, there’s a chance that you’ll accidentally cut your skin and bleed quite a bit. However, nowadays there are quick and easy ways to remove them if you feel that they get in the way with your lifestyle. You don’t have to spend a fortune on cosmetic surgery to get a small skin tag removed from your body. In fact, you can now get rid of those skin imperfections at home using over the counter products. Popular methods of skin tag removing include using a TagBand Kit or a cautery pen. With these products, you can safely remove your skin tags in the comfort of your own bathroom. If you’re looking to get your skin tags removed in a matter of days, consider getting yourself a TagBand Kit. It’s highly praised for being innovative and extremely efficient. This is undoubtedly one of the best skin tag removal products in the market. Its simple design allows for ease of use and guarantees consistent positive results. You can remove skin tags quickly and, more importantly, safely with this kit. It also promises that the skin tags are removed permanently, meaning they won’t grow back after some time has passed. 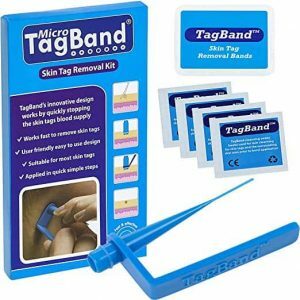 The TagBand Kit includes the following: Micro TagBand remover device, Micro TagBand cone, 10 Micro TagBand swabs, and 10 Micro TagBand bands. You get all of that at a very affordable price too! Regardless of how big or how small the skin tags, TagBand can remove them in just a few easy to follow steps. What happens is that TagBand stops the blood supply of the skin tag. After about seven days, the skin tag is “killed” and darkens in color. You can then remove it with a personal nail clipper. If you’re worried that this sounds a little bit too painful, rest assured that you won’t get hurt during the procedure. You will experience an itchy sensation but nothing that will cause you too much discomfort. An important thing to remember is that you should keep your tag clean and sanitary always. Wash it with hot water and antiseptic twice a day to avoid any infection. You don’t want to remove the tag only to have another problem take its place. First things first, you need to clean the skin tag and its surrounding area before you use the TagBand. Use one of the cleansing swabs included in the kit. You should be careful and thorough in preparing your skin tag. It’s vital that the area isn’t compromised in any way. Avoiding an infection should be a primary concern. Take out of the small rubber bands and push it on top of the Micro TagBand cone from the small end to the large end. Then place the cone over your skin tag. Take note that the cone needs to be pushed down enough until it is level with the skin surrounding the skin tag. Push the bottom of the remover as gently as you can until the rubber bands pop off. Once that happens, the band should be successfully fastened around your skin tag. The band will stay in place, cutting off the blood supply to your skin tag. Give it a week, and the skin tag will fall off or be safely removed with clippers. Another method of removing skin tags is cauterizing them off. This process involves small, handheld instruments that use high temperature to burn away the cells of the skin tag. Naturally, once the skin tag’s cells are dead and burned, the skin tag will fall off. A major advantage to this process is that you can just do it once and won’t have to deal with skin tags ever again. Cauterization is also just a faster way of removing skin tags and has been proven extremely effective. Technological advancements have now given people an opportunity to get rid of their skin tags through cauterization at home. However, because it’s relatively a new process, you may not know that much about it. Cauterization might even sound quite terrifying since it involves burning a part of your body. But you don’t have to worry because the skin tag and surrounding area is sanitized and numbed before the treatment, so the procedure is entirely pain-free. It’s advised to have a doctor perform this procedure; however, by following instructions closely and taking extra precautions, you can do it yourself. You can get yourself a cautery pen like the Fiab Disposable Sterile Cautery Pen. It’s often used for fly tying, but recently it’s getting more and more useful as a skin tag remover. Obviously, because this procedure involves a tool that uses high temperature, it’s crucial that you observe caution when you’re cauterizing your skin tag. An electrocautery machine or electric cautery pen might be simple to operate, but you still need to be very careful when handling it. With this method, you need to do a little preparation on your skin before using the cautery pen. Here are some of the tools you’re going to need: tweezers, numbing cream (a topical anaesthetic), topical antibiotic, adhesive bandage, and cotton wool. First, make sure that the area around your skin tag is clean and sanitary before applying a numbing cream. A recommended anaesthetic is a lidocaine cream since it’s most effective. This step can be skipped if you have a small skin tag since they will produce less pain, but it’s a good idea to prepare regardless of the size of the tag. Once the numbing cream is in full effect, squeeze the tag carefully with the tweezers. Hold it as far from the skin base as you can so the stalk is easy to access. Then you can turn on your cautery pen. The tip of the pen, you’ll notice, will glow instantly. Do remember to proceed with caution. Don’t try to rush it. Gently bring the pen’s tip toward the stalk of the skin tag. To cauterize the tag thoroughly, hold it against the skin. If there is any bleeding, make sure to cauterize that area. Lastly, apply antibiotic cream to the cauterized area with clean cotton cool. Cover it with bandage once it’s done. When it comes to cauterizing a skin tag, you won’t find a better instrument than the Fiab Disposable Sterile Cautery Pen. It’s a fine tipped cautery tool that can get even the smallest skin tag. It’s easy to use too so you can do the procedure in your own bathroom. The Fiab’s tip heats up within seconds of pressing the start button, so you don’t have to wait before putting it to use. However, this also means that you should pay close attention to it to avoid any accidents. Thanks to this technological marvel, you can now perform minor surgery in your own home. As long as you read the instructions carefully and observe the proper safety precautions, you’ll love this skin tag removal product.